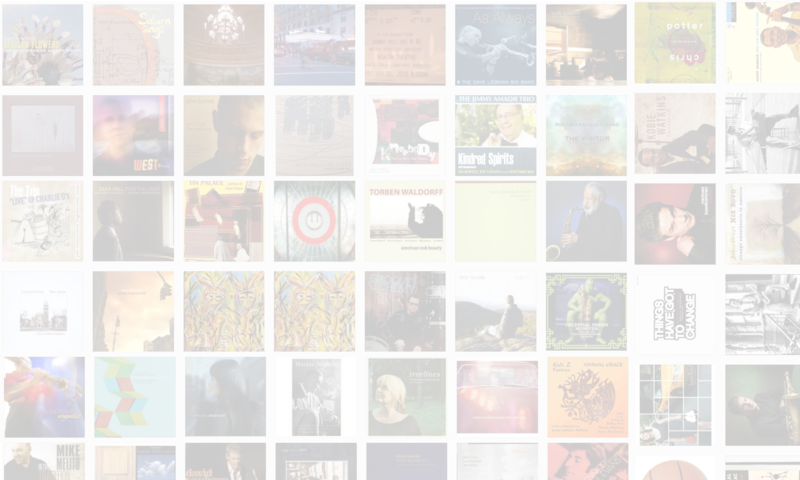 If you like jazz, you must start reading JazzWax right now. I mean it. Go there now. I’ll wait.